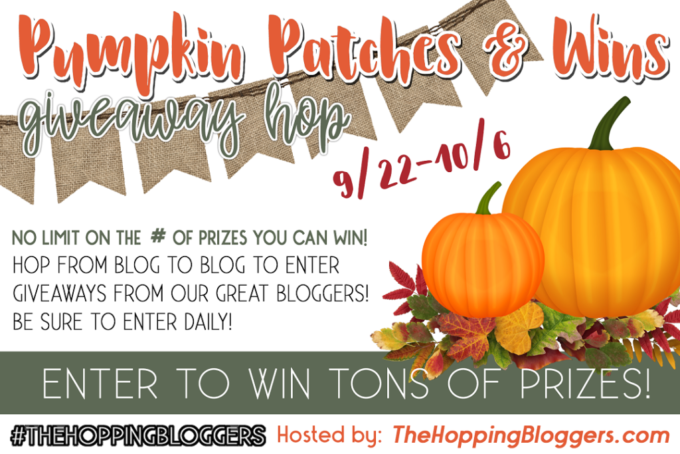 We are so excited to bring you another great Giveaway Hop. Again, we are offering the option of an Amazon Gift Card or Paypal Cash ($15 Value). It’s a great opportunity to stock up for some early Christmas shopping or buy a Halloween costume for your little.